Sony Pictures Facebook Page & Website Hacked again ! The hacking group Anonymous has confirmed that they have once again hacked Sony Pictures, gaining access to their Facebook account and website. 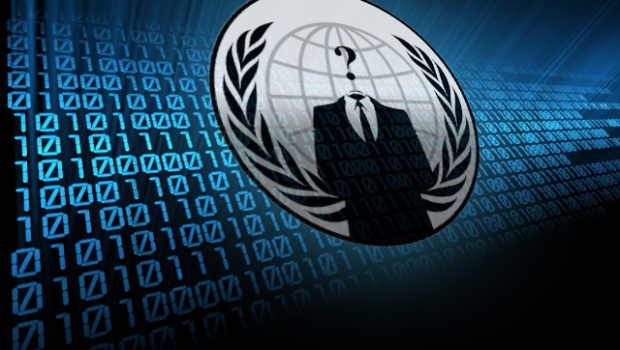 Anonymous did threaten Sony for supporting the controversial SOPA bill and now it seems that the threats materialized. 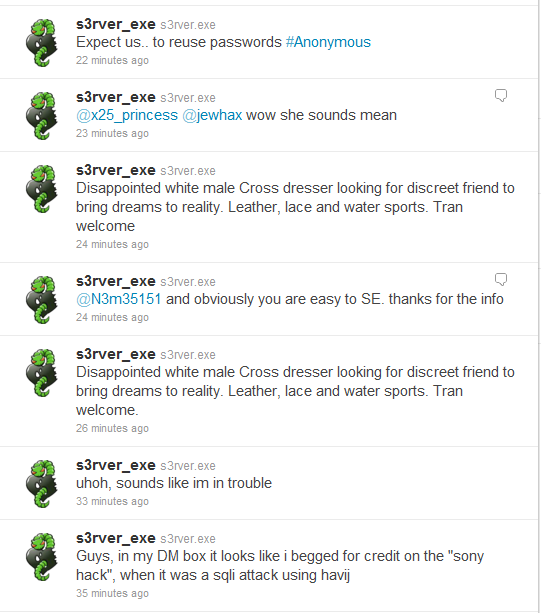 The attacks carry the name Op Sony and were noted through the @s3rver_exe Twitter account. "#OpSony SonyPictures Hacked! by s3rver.exe , Anonnerd and N3m3515," says a tweet from that user, who continued, "I uploaded a @YouTube video (link removed) Sony Pictures Hacked By Anonymous." “Your support of the act is a signed death warrant to Sony Company and Associates. Therefore, yet again, we have decided to destroy your network. We will dismantle your phantom from the internet. Prepare to be extinguished. Justice will be swift, and it will be for the people, whether some like it or not,” Anonymous. "The hack wasn't big, but still the servers were vulnerable and I got access to the admin too," Hacker Said. Anonymous caused major problems for Sony in 2011 after successfully hacking into the firm's online gaming network and stealing the login information of thousands of users, forcing the system offline for several weeks.